The 36-year-old told WWPR-FM two men ran up and had him face down on the ground with a gun to his head. A rapper and reality star says he was robbed at gunpoint in New Jersey in what was "one of the worst, scariest nights of my life." 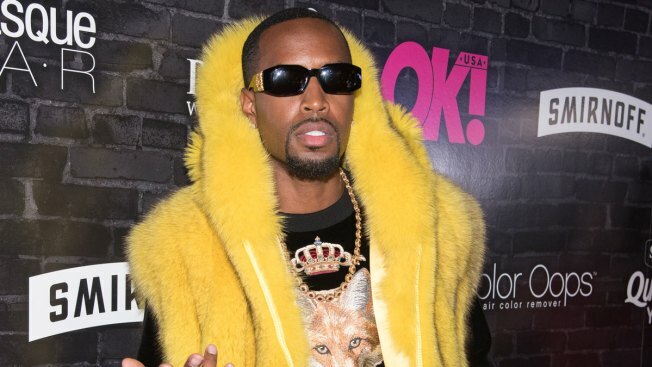 Safaree Samuels says the robbery happened Monday in Fort Lee around 2 a.m. The 36-year-old told WWPR-FM two men ran up and had him face down on the ground with a gun to his head.